Shifting your mindset to embrace a leadership role can be difficult. It takes time and practice to fully make the shift, and along the way your team can struggle a bit. 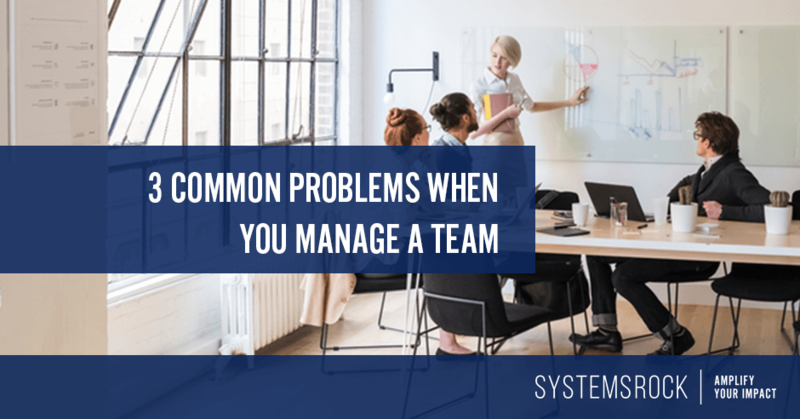 Today I’m sharing 3 team management problems many business owners face as the team grows and suggesting ways to solve them. 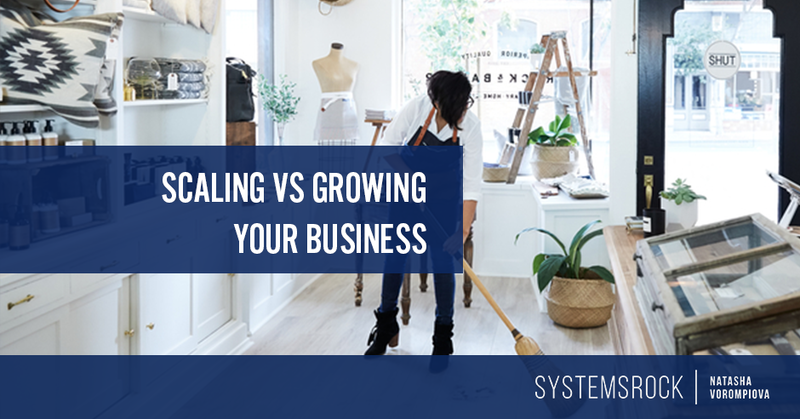 Scaling your business isn’t the same as growing it. When you’re in the early stages of life as an entrepreneur, the terms “growing” and “scaling” can seem interchangeable. They both involve more clients and more sales and more revenue, right? And when you’re just trying to find clients the difference doesn’t seem to matter. But once your systems are in place and things are running smoothly, it’s time to change the way you think about things and gather some new information. 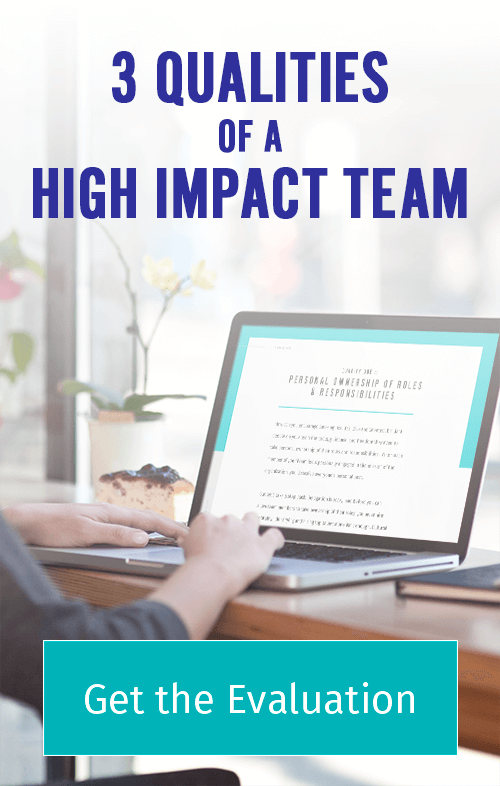 In our quest to become the go-to expert in our fields, we often wind up feeling overwhelmed by the information we encounter as we keep our fingers pressed firmly on the pulse of our industries. It seems as though as soon as we get our inboxes down to zero they fill up once again with newsletters and updates from other experts. I’m constantly called upon to help my clients tame their information overload so they don’t burn out. 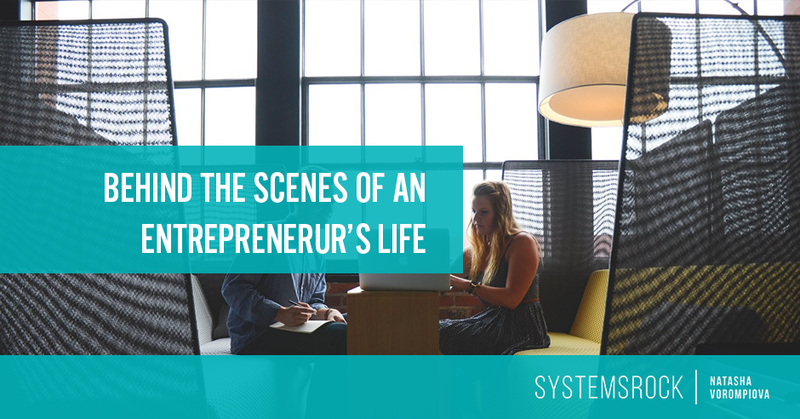 For every entrepreneur, life is a series of events and segments of time. Copious spare time is scarce (or non-existent) because there is always something else to do or coming up waiting in the wings. Products to launch, networking events to attend and leads to follow up with, speaking opportunities to line up and prepare for, deadlines to meet, email newsletters to draft, edit, and schedule to release, marketing campaigns to develop, new clients to get acquainted with, trade shows to prepare for, business goals to reach. The list goes on and on. For many entrepreneurs without a team, it is your sole responsibility to develop and produce new products and services, create and implement your marketing and social media strategies, attend to administrative tasks, serve as the sales force and deal with customer service issues, pay the bills and collect unpaid monies that are owed to you, network, build your brand, and if you are lucky, get a little bit of sleep or try to have a life outside of your business. If you are just tuning into our Trello series, check out the last week’s post, where we talked about how Trello can help you tame your email overwhelm. At the end of the post I asked you to share with me the areas of your life and business that you’d want to be able to manage with Trello. The two areas that received most votes were Managing Content for a Blog and Managing Client work. So, as promised, those are my next two articles.